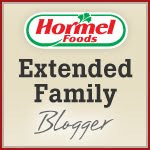 BentoLunch.net - What's for lunch at our house: Hormel July - Rev Wraps! 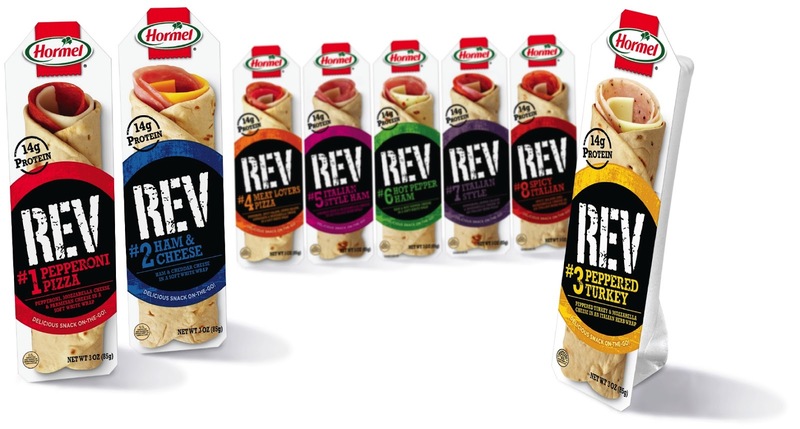 Hormel July - Rev Wraps! We love when big packages arrive at our front door step, especially when they contain fun new foods for us to try! This month, a very big box arrived. We opened it and it was filled with the new Hormel Rev Wraps, among other goodies. The kids were thrilled, as they are the official taste testers in the house, and the husband immediately offered to try anything with the word "spicy" in the title. I love that I have a family that makes those sacrifices for me. So, what are the new Hormel Rev Wraps? They are on-the-go wrap sandwiches from Hormel. Each one features real meat, real cheese, and a very yummy soft wrap around it. Microwave it if you want it warm or just eat it straight out of the fridge. Each wrap contains at least 15g of protein, which is nice for both the kids and the husband. For more information, including nutritional facts, where to buy, and a $1 coupon, visit Hormel Rev Wraps online! those do sound like good fast lunch box ideas - wish they came in dairy free version for my allergy girl!